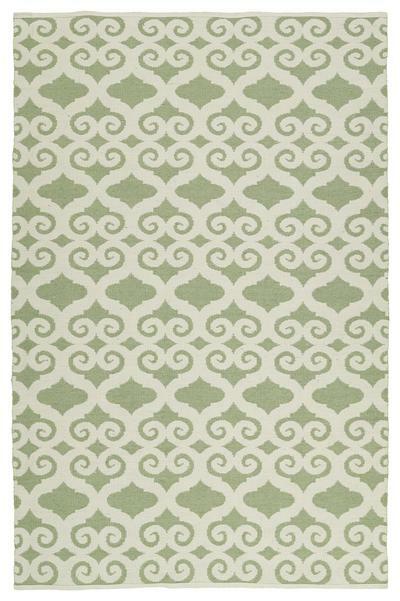 The Brisa Bri03-50 Green BRI03-50B area rug from Kaleen. 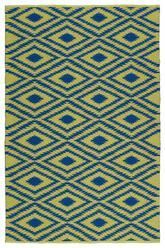 Grab your favorite drink, then kick back and relax with this exciting new Indoor/Outdoor flat-weave rug from our Brisa Collection. 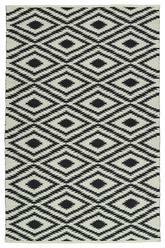 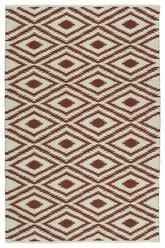 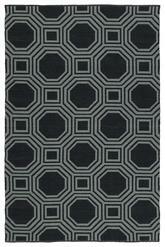 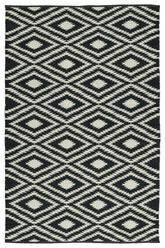 Completely transform your indoor and outdoor living space with this double sided rug for years to come. 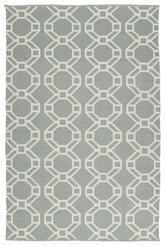 All of these beautiful rugs feature two unique color options to choose from because of the innovative positive/negative color weaving technique. 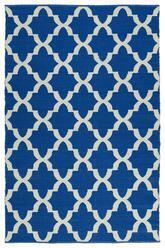 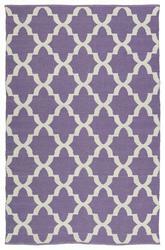 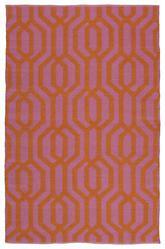 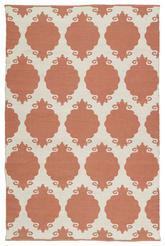 Each rug is handmade in India with 100% Polyester. Some of the colors in this rug are Ivory, Green. 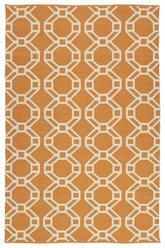 BRI03-50-23B, BRI03-50-35B, BRI03-50-576B, BRI03-50-810B, BRI03-50-912B and 698561263615, 698561263639, 698561263646, 698561263653, 698561263660. 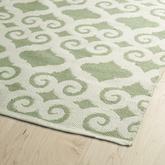 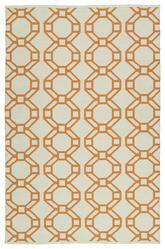 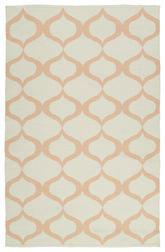 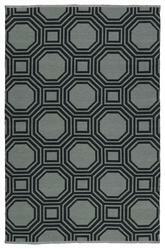 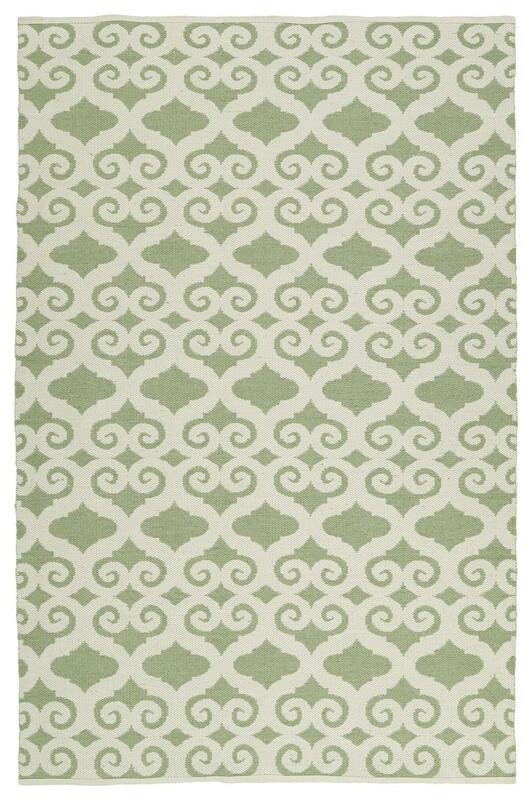 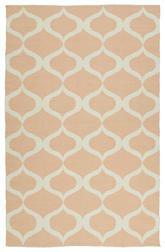 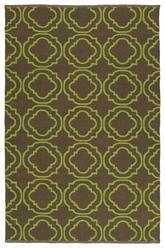 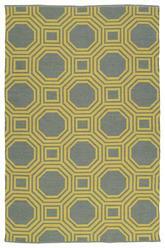 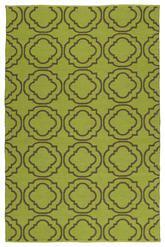 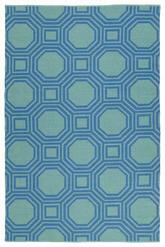 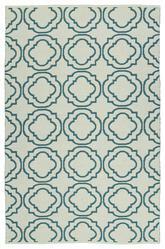 Have a Question about the Kaleen Brisa Green Bri03-50B area rug?